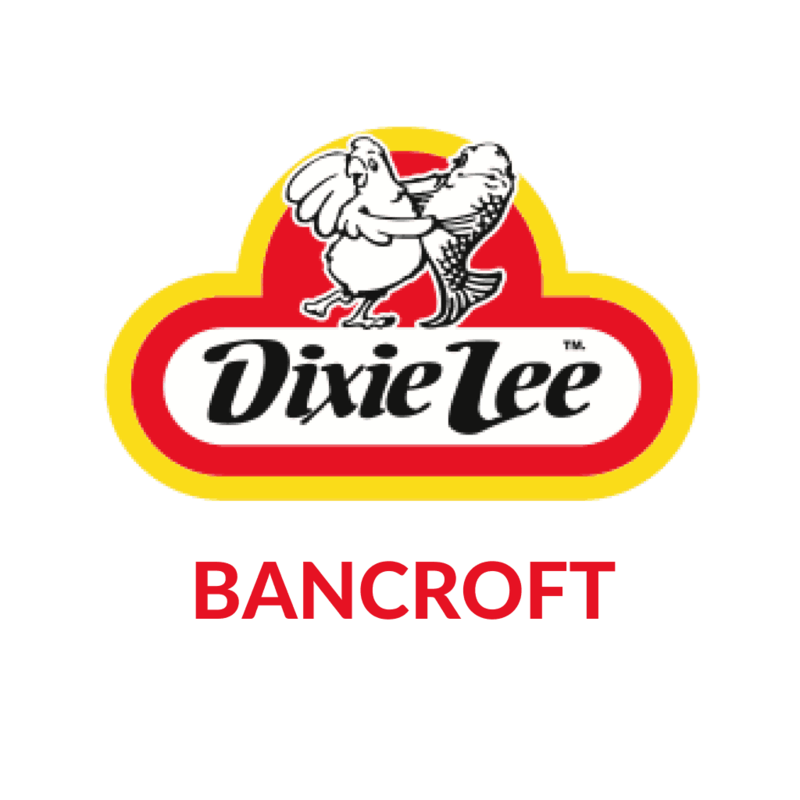 Stop by Dixie Lee any weekday and get our daily deal for a sweet price with the purchase of a Pepsi product. 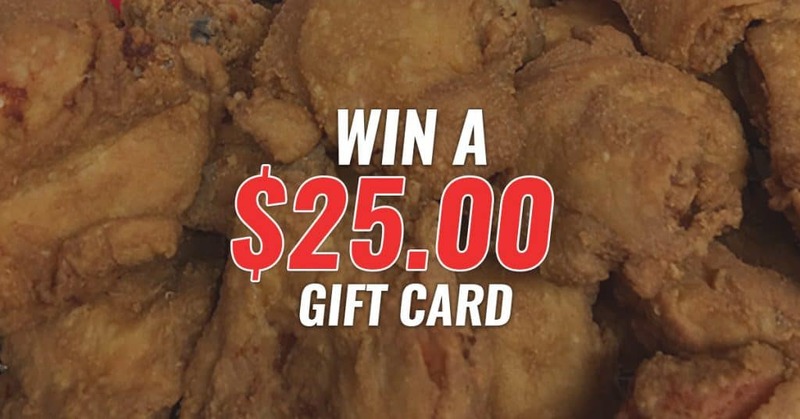 Get a Hot Chicken Sandwich for only $5.99 with the purchase of a beverage. 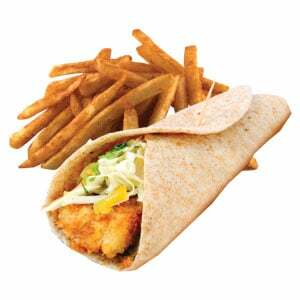 Get a Fish (Haddock) Taco with Fries for only $6.99 with the purchase of a beverage. 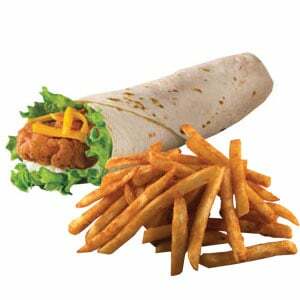 Get a Chicken Wrap with Fries for only $6.99 with the purchase of a beverage. 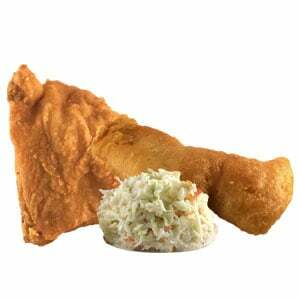 Every Thursday get Haddock and Chicken with Coleslaw for only $7.99 with the purchase of a beverage. 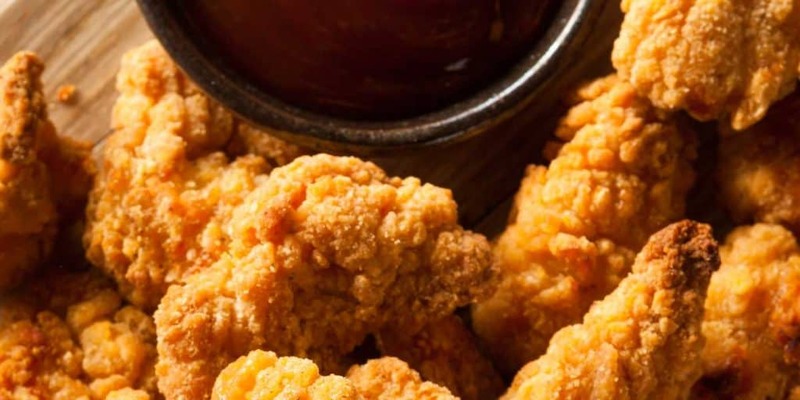 Fish Friday is here! 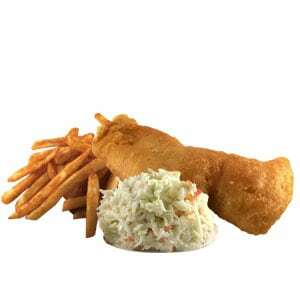 Get Haddock and Fries with Coleslaw for only $9.99 with the purchase of a beverage.